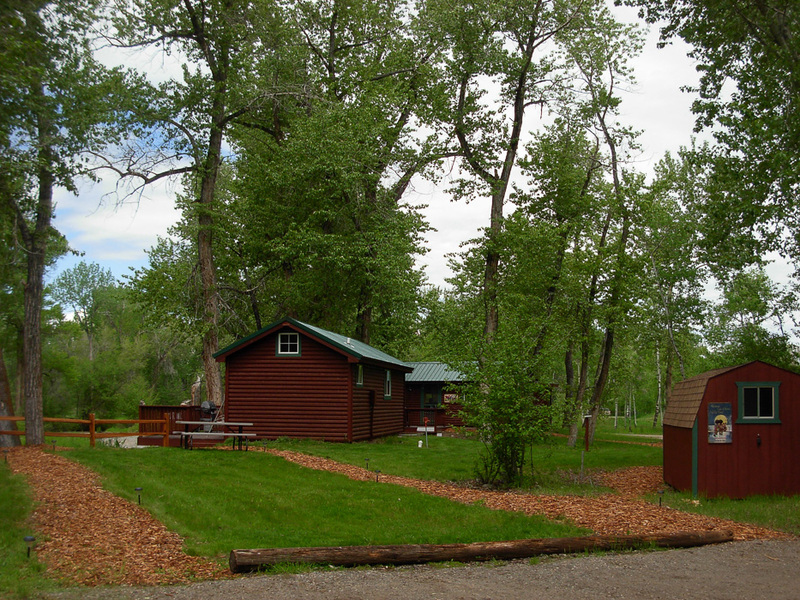 Our three Creekside Log Cabins are situated on the babbling Gallatin Creek and each has its' own fenced in porch, kitchen, full bathroom with shower. They fully furnished and tastefully decorated. 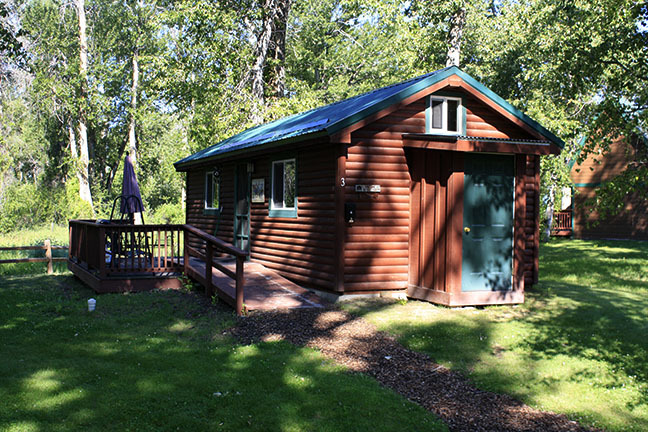 Nightly cabin rental available Mid May- September. Long term winter rental available early October-April. Sleeps up to four adults with a king size bed in cabin 1 and queen size beds in cabins 2 & 3 plus a sleeper sofa & kids in the loft in all.